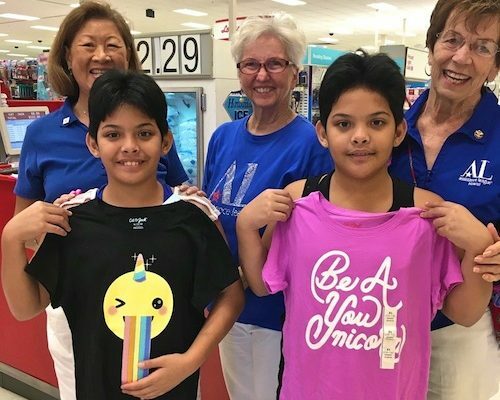 Assistance League of Hawaii received a check for its partipation in the Hawaii Lodging and Tourism Association's Visitor Industry Charity Walk last May. 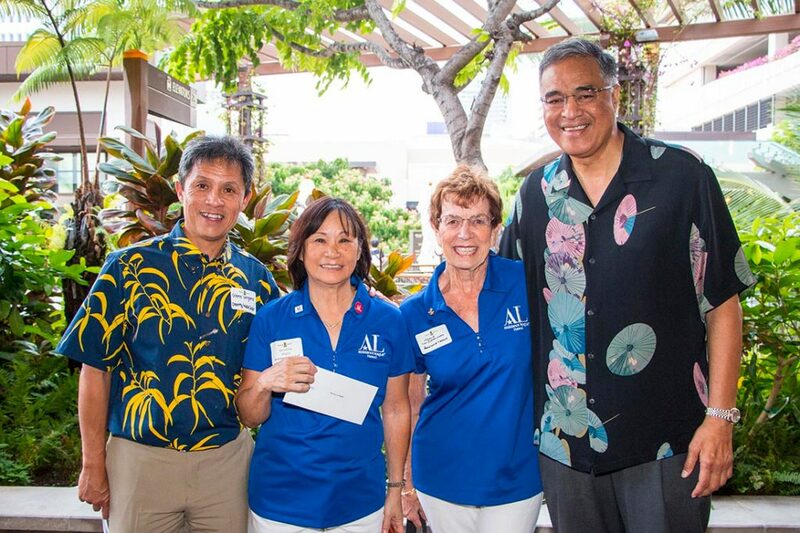 A Check presentation ceremony on September 13 at Roy's Restaurant in the International Marketplace was attended by members Margie Van Swearingen and Gerri Migita, who are shown in this photo with Glen Vergara (left) and Mufi Hannemann (right), President and CEO of the association. Six Assistance League members participated in the 5.2 Mile Visitor Industry Charity Walk wearing the Assistance League T-Shirts on May 19th. 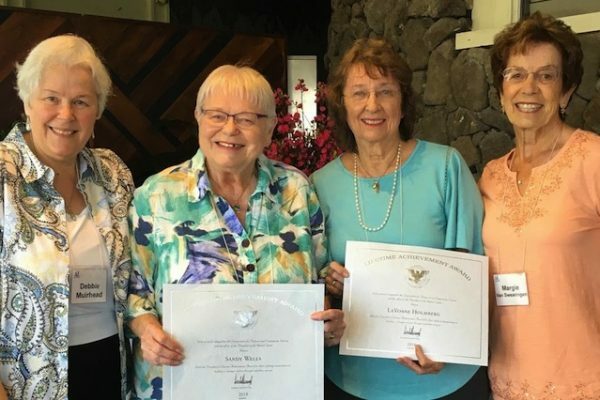 They were Kathy Takemoto, Helen Taufa'asau, Andrea Cyriacks, Jane Winslow, Ellen Dihel, and Trish Kiladis. The funds are used for our programs. This was the 40th year for the annual walk.